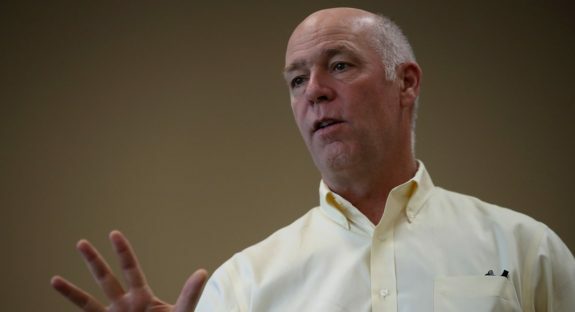 On Wednesday GOP candidate Greg Gianforte reportedly body-slammed a far left Guardian reporter on a stage one day before the Montana US House Special Election. By Wednesday night the liberal media blamed it on Trump. FBN’s Trish Regan and Dan Gainor of Media Research Center discuss this latest unhinged attack on President Trump.